Apprenticeship programs provide a great way for individuals to train for a career who do well with hands on training. There is coursework required as part of most programs. However, in most cases, individuals are not required to complete an entire degree. Keep in mind though that there are apprenticeships that make it possible for individuals to receive a degree if that is what they seek. They allow individuals to receive fair wages for employment while training for their career. Increases in wages are usually offered in increments as an individual moves through their apprenticeship. This way to receive a good income and college credits is becoming increasingly more popular again. The C&C Colt Company offers their own programs. They will personalize programs to meet the need of individuals. Participants will get the education and hands on training they need for work with horses. They will learn the skills to communicate well with the horses. They will receive all theory training and then gain the hands on experience they need to work with horses and to enter into various horse training fields. This Colt Company is located in Whitesboro Texas. The ACCA Texas Branch provides a training program. The program was last noted as being offered at the Construction Education Foundation. This is specifically located in Dallas Texas. The program is intended to help to increase the number of qualified HVAC professionals for the state. Apprentices will cover a range of areas related to this industry. They will receive the job training and hands on training they need. Additional coursework in a classroom setting will also need to be completed. The program lasts for 3 years. Individuals who are interested in working in electrical careers can receive some of the best training in the country through programs of the North Texas Electrical Joint Apprenticeship and Training Committee. This program prepares intervals for careers as electricians. Individuals will receive pay while they train and will also attend college courses related to the field. Some training will be received at the Electrical Training Center which is located in Grand Prairie Texas. 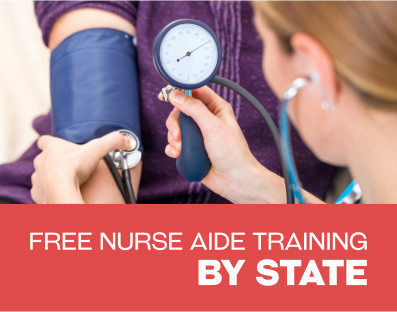 Of course, there are various other electrical training available within the state as well. There are leading apprenticeship programs for individuals seeking careers as carpenters. 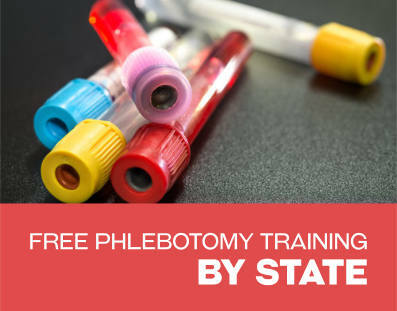 There are various sponsors of these training programs throughout Texas. The Carpenters and Millwrights Office in Arlington, for example accepts applications for individuals who wish to receive training through the United Brotherhood of Carpenters. This location accepts locations all year long for individuals looking to enter apprenticeships. Many opportunities to train for careers in carpentry are available throughout the state. This program makes it possible for individuals to rain to work in careers as plumbers or piper fitters. Participants will train to work in various areas of the plumbing industry. Those who wish to become apprentices will earn an income while they learn the trade. They will also be provided with classroom and related coursework. An individual will receive a regular income along with other types of benefits. 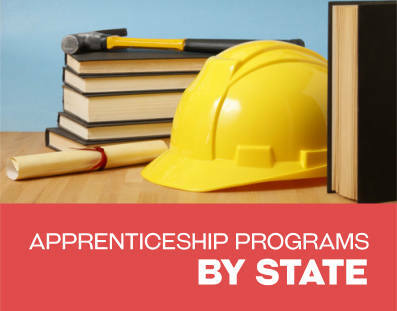 For a valid program participants will need to register with the state as apprentices. There are opportunities in many different career fields. For example, there are even opportunities for individuals who are going to work in the Health Information Management Field. Texas University is participating in one such program. They are working with the Regional Extension Program in order to offer training to HIT professionals. Those who are in the program already have the education they need but will then be able to receive the hands on experience necessary to work even more successfully in this career area. Operating Engineers learn to operate and maintain heavy equipment. Applications are taken for apprentice programs throughout the year in Fort Worth Texas. Individuals will work for sponsoring employers to receive training on the job that is needed to develop their skills. Classroom instruction that is required is also provided for apprentices although they are not paid for the time they spend in class.